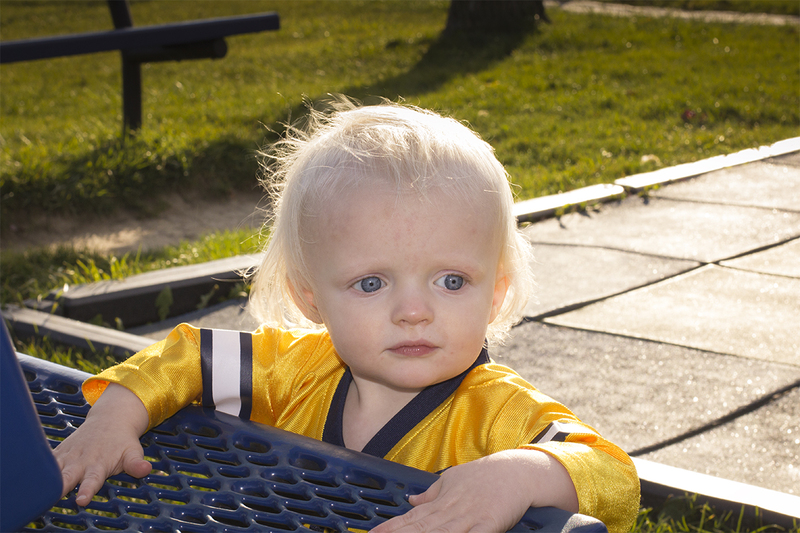 Our son, Page, at the park. I put a few more versions of this pic on my behance profile. Check em out!